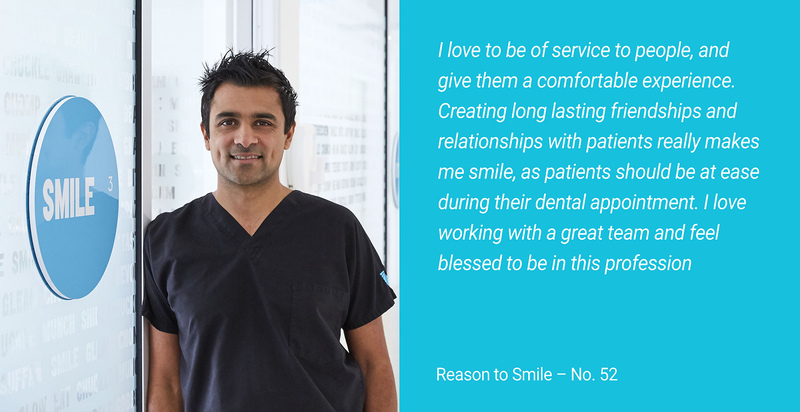 Dr Chiraag Devani is an Associate Dentist and the newest addition to St Lucia Dental. After graduating, Dr Devani worked at Nambour Hospital on the Sunshine Coast for a period of one year. He then moved to work in private practices located in Ascot, Brisbane and Bayside, Melbourne for the next ten years. Dr Devani also recently completed volunteer work in the Himalayas during his recent sabbatical. Dr Chiraag Devani graduated from the University of Queensland (UQ), with a Bachelor of Dental Science where he received first class honors.